Debate at second reading on the copyright reform bill will be limited to two more days following a vote Wednesday. Conservative MPs pushed a time allocation motion to limit it. The Conservatives succeeded Wednesday in passing another motion to limit debate, this time on second reading of the copyright reform bill. Government House Leader Peter Van Loan moved a time allocation motion on the copyright reform bill Wednesday that will limit remaining debate at second reading to two more days. Following that debate and a vote, the bill will go to a committee for further study. "We want to get this done and it's time the opposition stop delaying," Heritage Minister James Moore said as debate on the time allocation motion got underway Thursday after question period. He said there will be opportunities for substantive debate at the committee stage and that the government wants to hear proposed amendments from the opposition parties. The opposition parties, however, complained that the government is "muzzling" debate and stifling democracy with its repeated use of time allocation on its legislation. 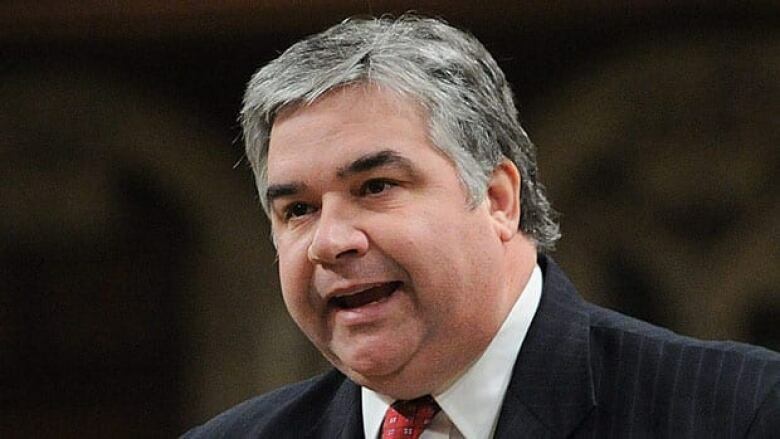 The NDP's Joe Comartin said Parliament is being turned into a "farce." "They are shutting down debate just repeatedly," he said. When Van Loan served notice Tuesday that the Conservatives intended to limit debate on the copyright bill, he said he tried to reach an agreement with the NDP but the Official Opposition "wouldn't commit to any reasonable, cooperative approach," so he would instead table a time allocation motion. To date, the bill has been before the House at second reading on seven different days since October. Van Loan said the bill "will provide a boost to the digital and creative sectors, which employ Canadians in high-quality jobs." "This bill has already been the subject of 75 speeches in this House and an opposition motion to block it from ever getting to second reading. In the previous Parliament, by contrast, the identical bill was sent to committee after only seven hours of constructive debate," said Van Loan. This latest attempt to reform the act began in September with a new bill, after the previous one died because of the spring election. With the old bill, a special committee was set up to study it and dozens of witnesses and submissions were made from a range of stakeholders. The government introduced an identical text with C-11, but there will be chances to amend it at the committee stage.